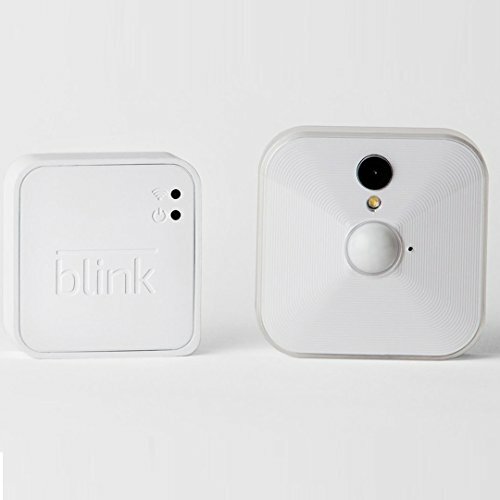 Blink Home Security Camera System - Moar Stuff - You don't need it but you know you want it. Simple self-install in minutes; easy control with the included iOS & Android apps or via voice through our Amazon Alexa Skill! 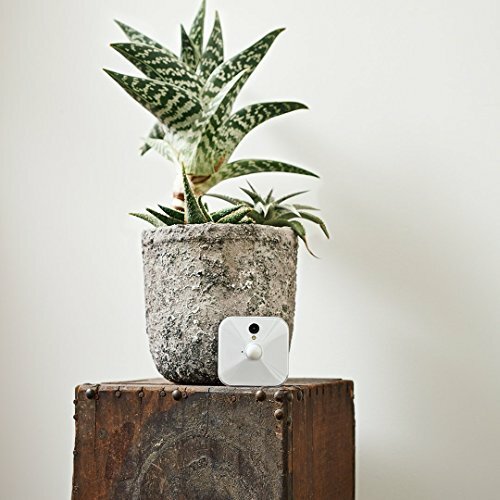 The Blink Home Security Camera System is a one-of-a-kind, battery-powered remote home monitoring system that’s simple to set up. 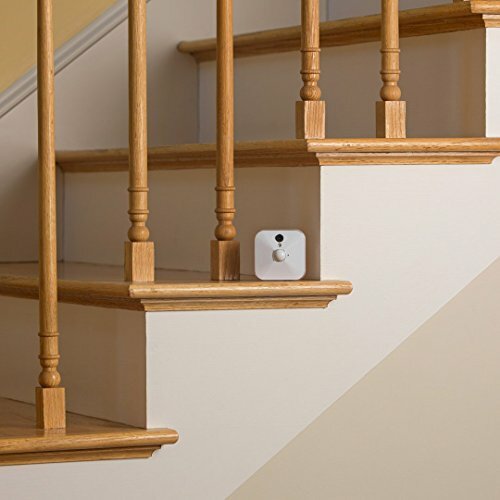 If you’ve ever looked at security cameras, you know that the biggest problem are the wires. Even if it’s a “wireless” camera, it usually needs a power cord to function. 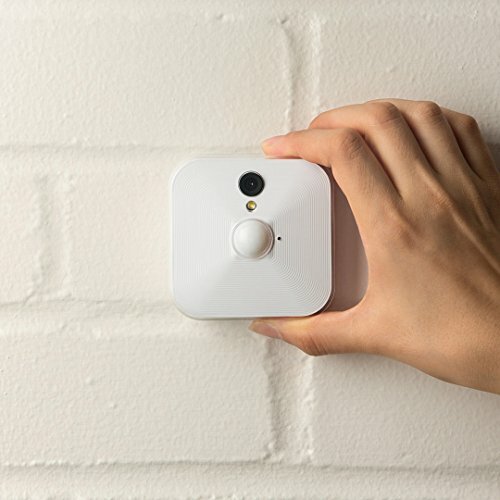 Well, the Blink Home Security Camera System is truly wireless. It’s powered by a pair of AA lithium batteries (included) that can keep the camera running for up to 2 years! 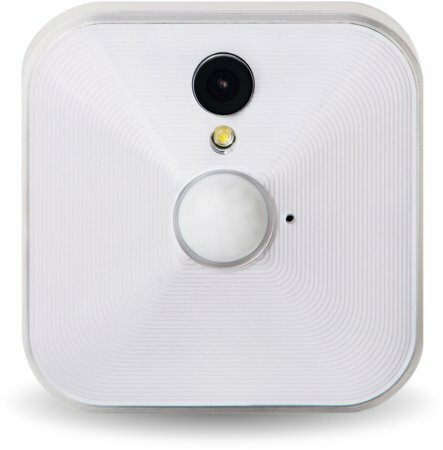 The Blink offers built-in motion detection, on-demand viewing, low-light capability, and even instant alerts on your iOS or Android device. 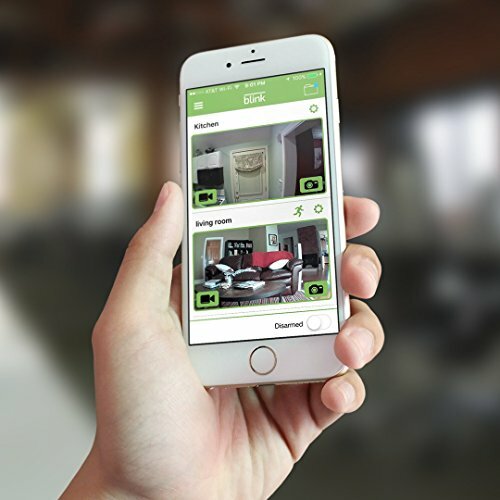 Since you can easily monitor multiple cameras you can build a comprehensive security system for your home. Oh, and it does it all in HD so you can actually tell what it is that you’re looking at. Let’s face it, most security cameras have the resolution of a potato. Since it doesn’t require installation, it is perfect for renters and homeowners alike. All you need is WiFi so the camera can communicate with the cloud. On top of all the features above, it’s affordable. In addition to the low individual camera cost, you also get enough cloud storage for two hours of video with no monthly fees! 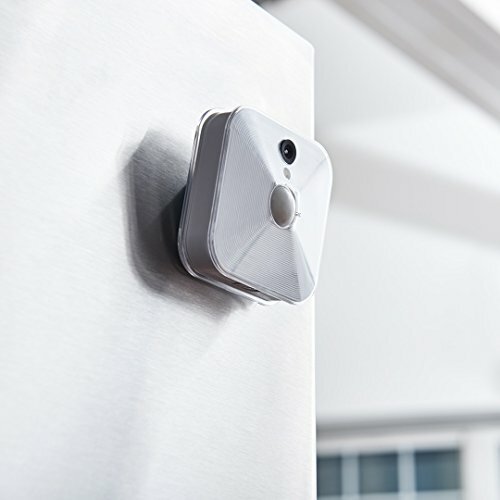 Can it FTP picture in real time with motion detection? Not currently. It only works with the app. However, as of Sep 2016, the developer was working on making it work with laptops and (maybe) FTP.